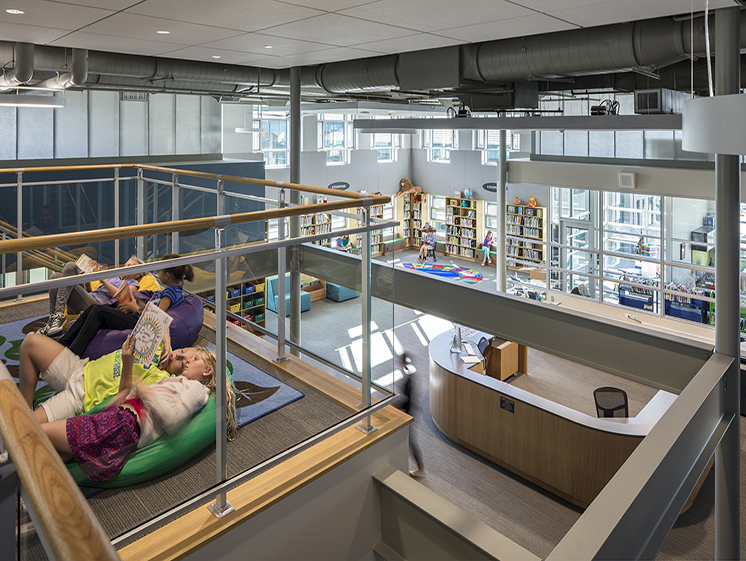 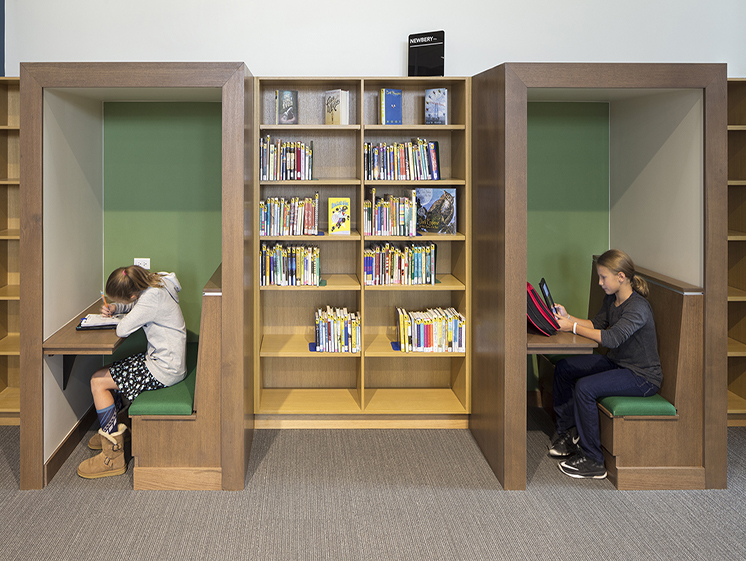 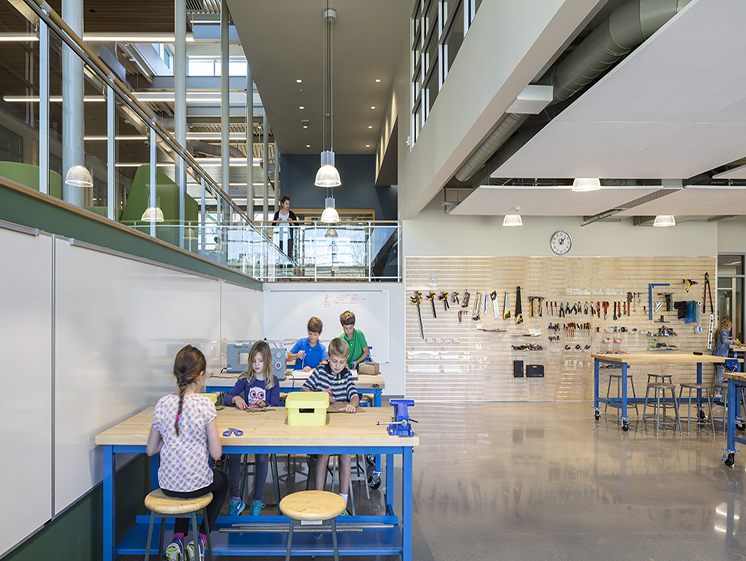 Upon completion of a master plan for Graland Country Day School, BGA undertook the design of a combined Innovation Center and Learning Commons. 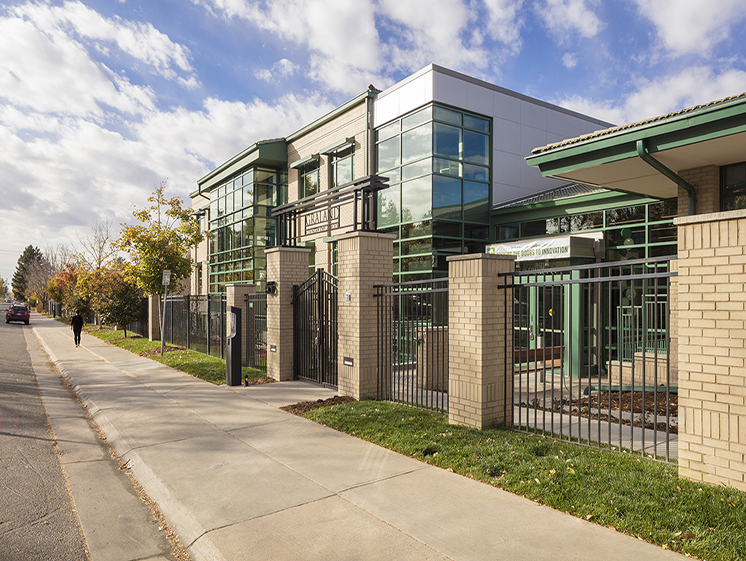 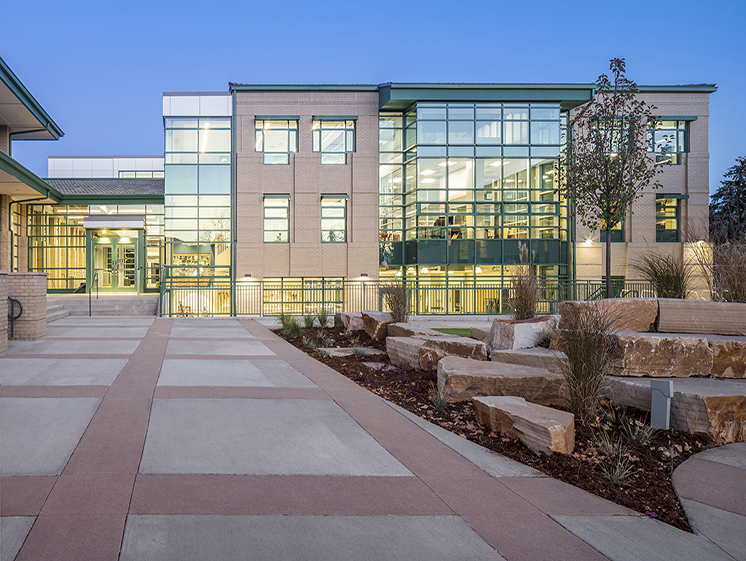 In order to create a more open and collaborative space, a new building was constructed as a home for both programs. 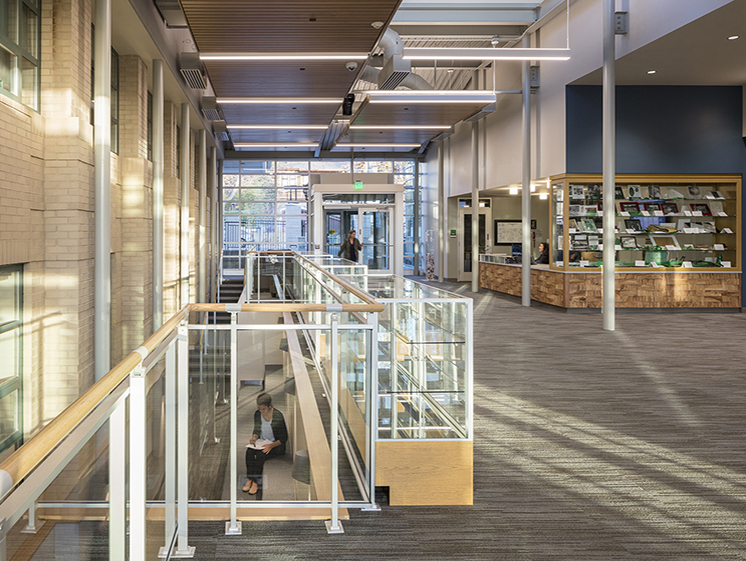 The expansion and existing middle school are joined by an atrium lobby which creates a new main entrance to the school. 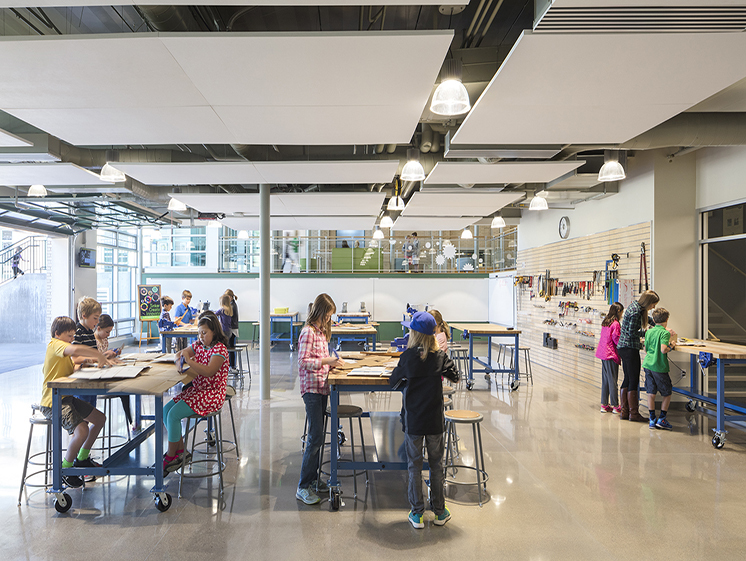 The existing middle school science rooms were also renovated to create more flexible teaching spaces and two additional lower school science rooms were added in the innovation center. 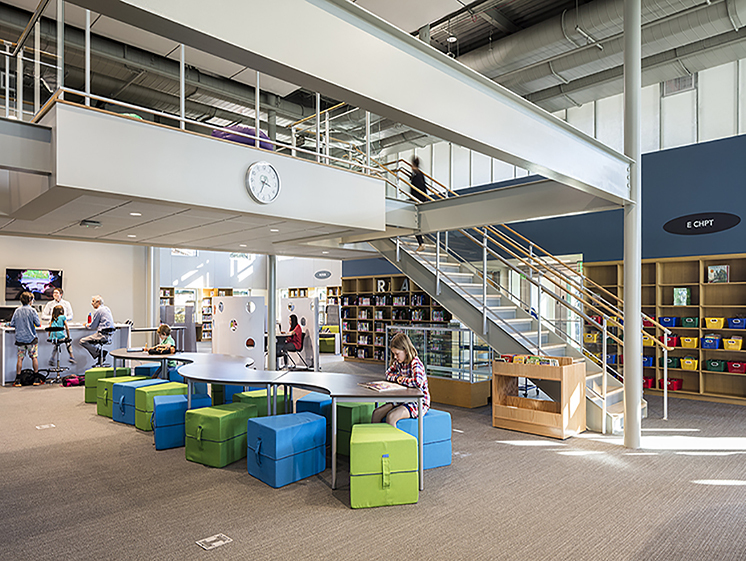 The new learning commons/library houses 21st century learning and meeting spaces, a media room, and office space for staff. 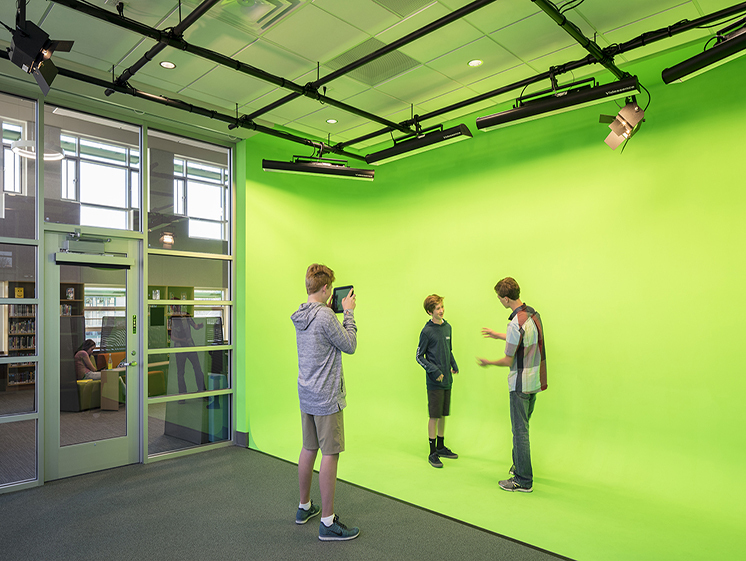 The expanded space features flexible instructional space and functions as a student-centered academic heart for the entire school.